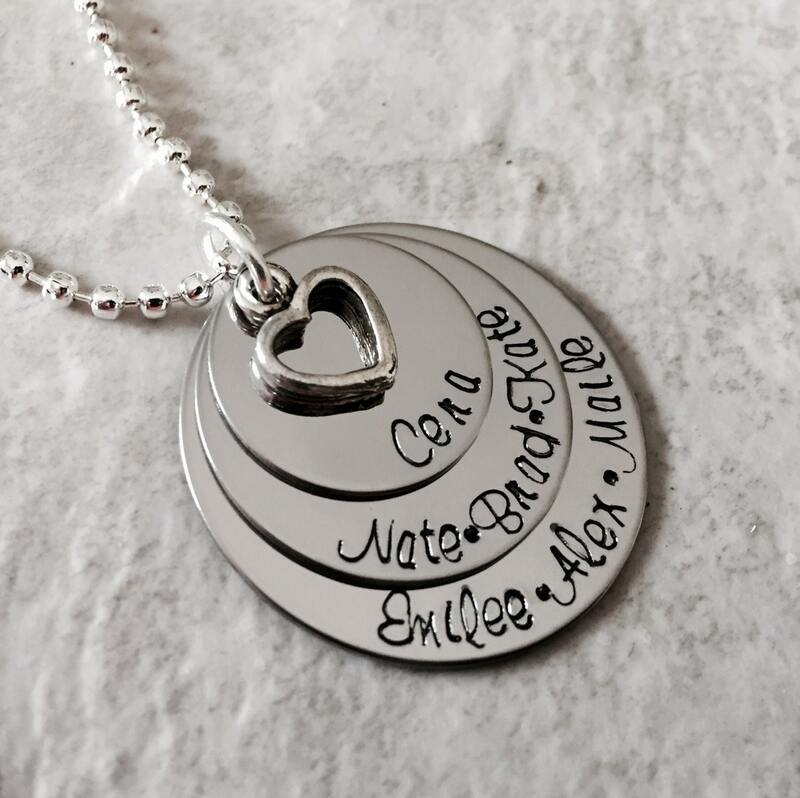 Beautiful design perfect for someone who needs to add a lot of names! You can also change this design to have it feature your favorite quote (please convo me first, so we can make sure it will fit)! Multiple names can fit, more than what I have pictured. I have various fonts in smaller sizes we can use if you have a lot of names to fit. Bottom round is 1 1/4", middle is 1", and too is 3/4". I also have rounds one size larger (1 1/2") as well as one size smaller (1/2") if you need a little more room. 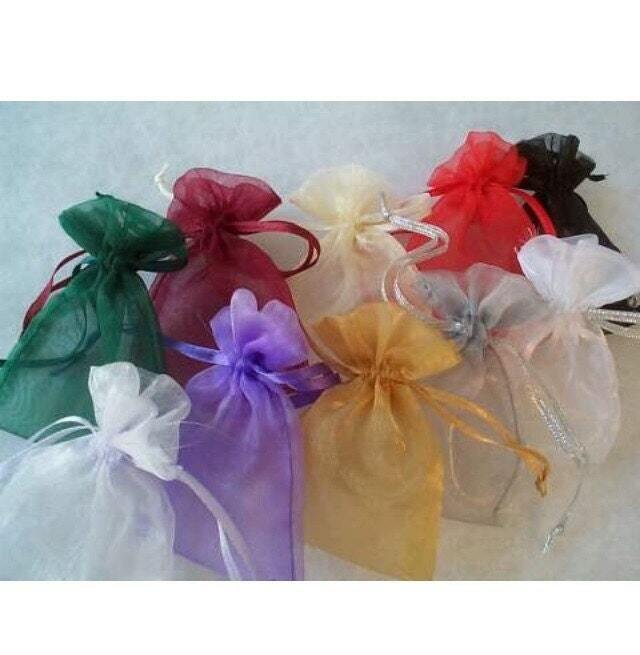 Additional charms are $3. 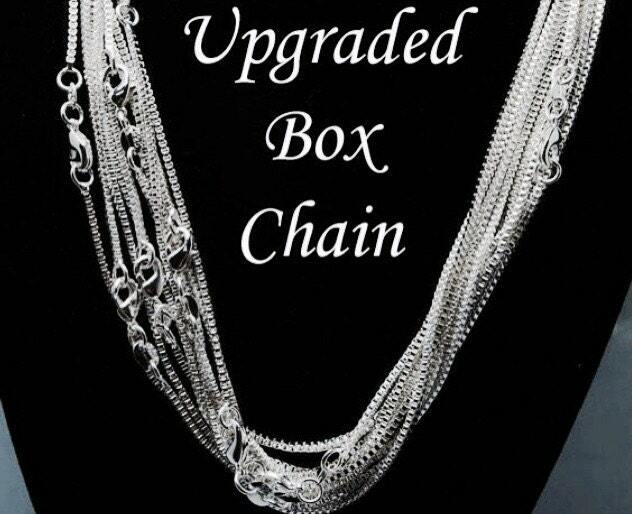 Includes an open heart charm and a 24" shiny ball chain. Other charms are available, as well as chain upgrades. Please see the links below!